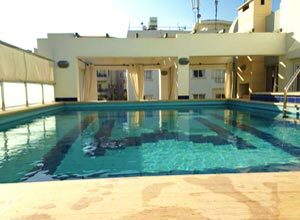 Located in Kyrenia town centre, these studio apartments is a budget accommodation in Kyrenia, North Cyprus. It offers Free Wi-Fi, TV, washing machine and 1 x A/C unit. 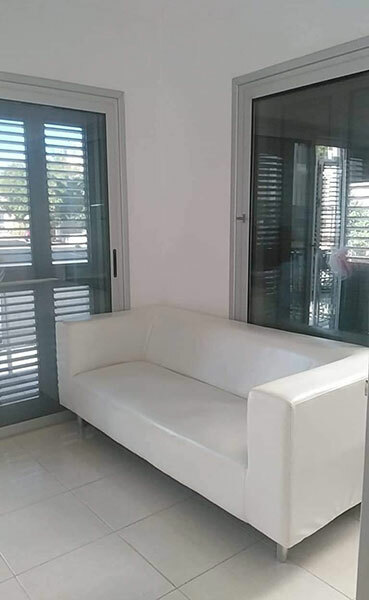 The apartment is within easy walking distance of restaurants, bars, cafés and shops. 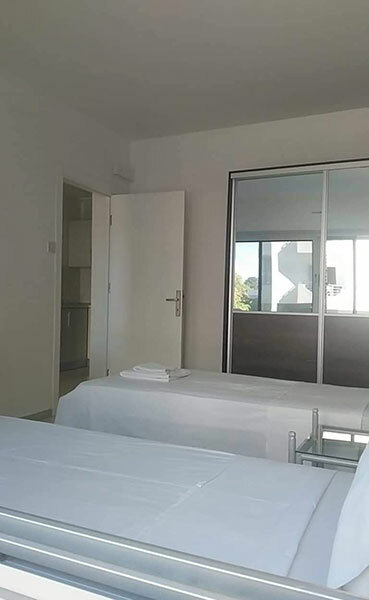 Two studios located on the ground floor and two studios are located on the 2nd floor. 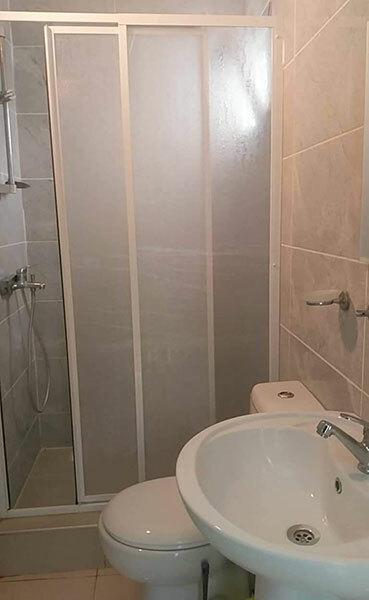 All studios are fitted with water and electricity meters with an allowance of 50 units of electricity and 3 tons of water per studio; once used guests will need to top up, minimum electricity top up is 100 TL and minimum water top up is 100 TL, only cash accepted. The prices listed above are applicable for 2 people only. 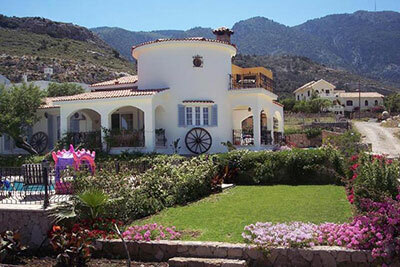 Additional guests over two are charged £15 per guest per night. The studio apartment is cleaned before a rental. Bath Towels & Linen are provided. 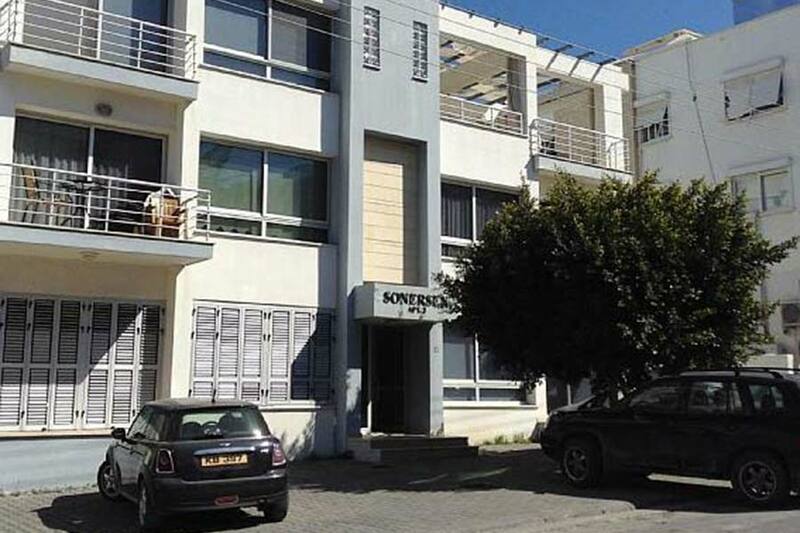 Close to all the amenities in Kyrenia city centre. 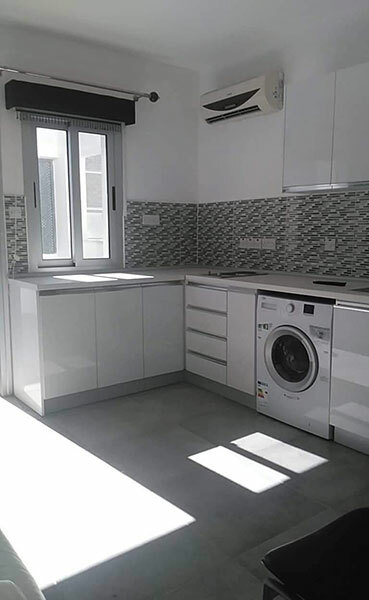 This budget holiday studio apartment is located in Kyrenia town centre and within walking distance to shops, restaurants, bars, cafes and all other town centre amenities. No reviews are available for this villa. Be the first one to review Holiday Apartment Sema.